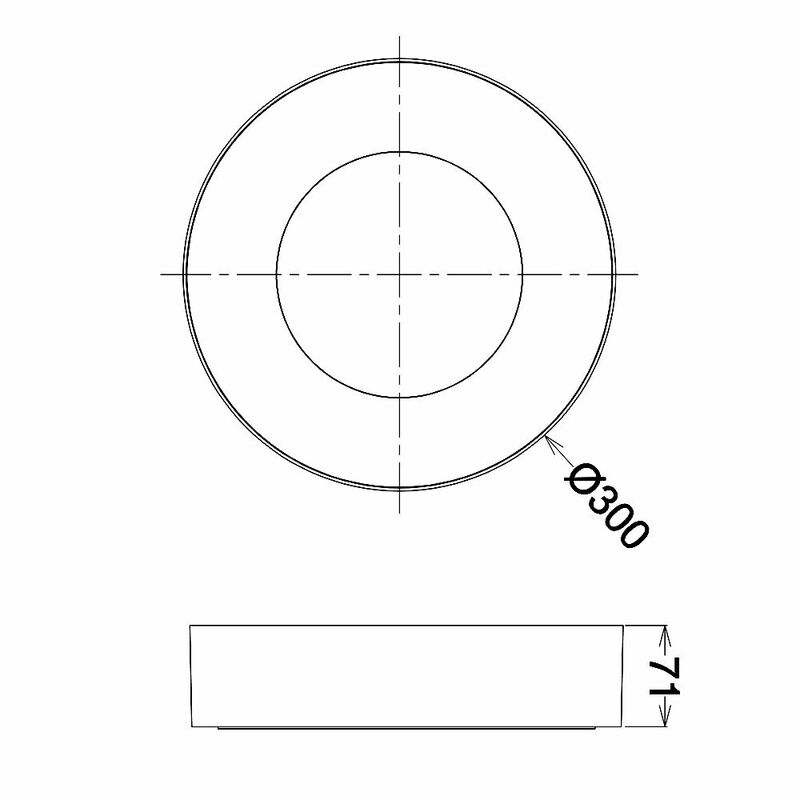 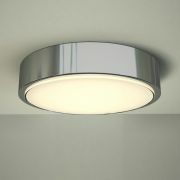 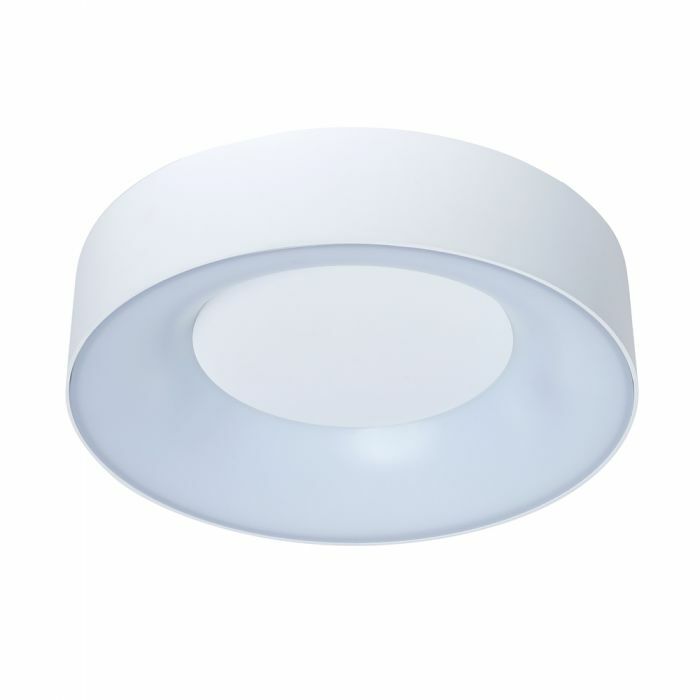 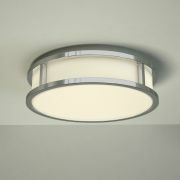 The Biard Lecce round LED ceiling light features a modern design and a white finish. 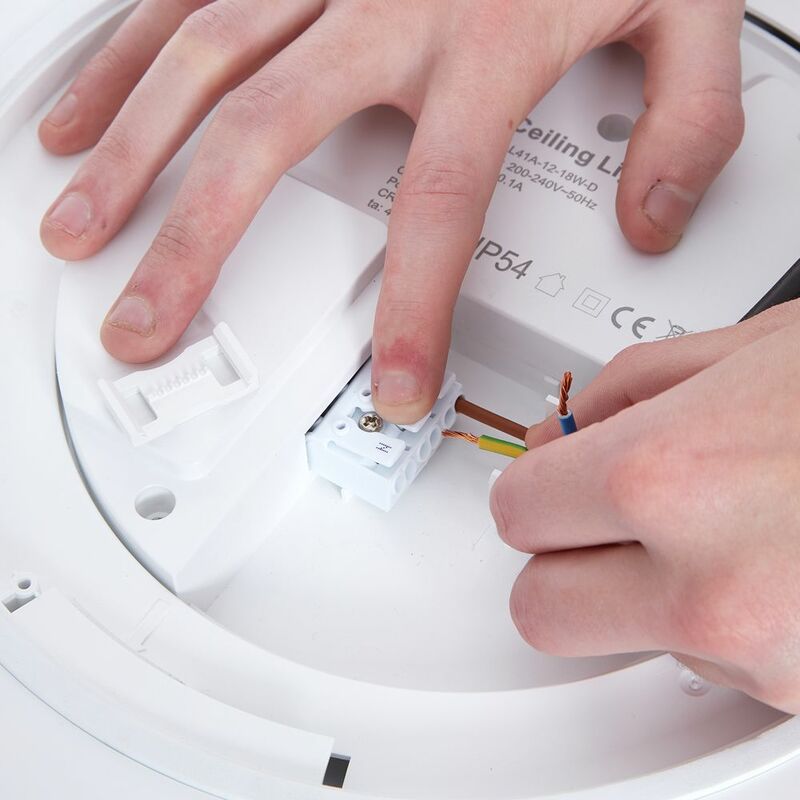 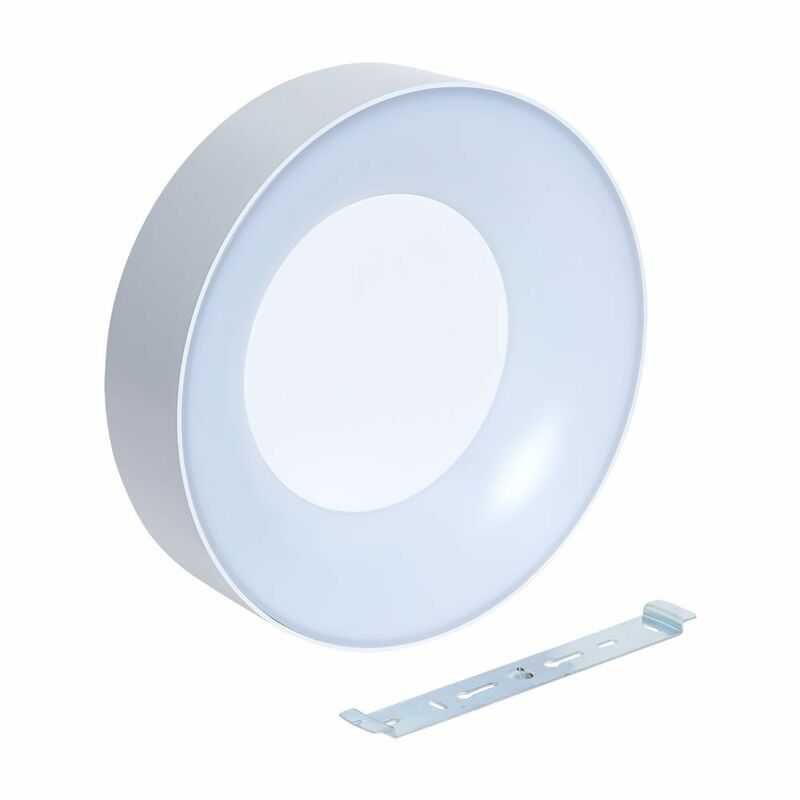 Suitable for mounting to the ceiling or suspending from wires, it uses just 18 Watts of power to help keep electric bills low. 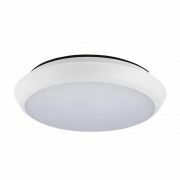 Suitable for use in the bathroom, this IP54 rated dimmable ceiling light produces a warm white light and boasts a 50,000 hour lifespan.